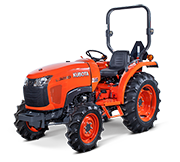 Kubota’s L3800HD gear drive tractor features a revamped design with smooth, rounded contours from front to rear, that improves visibility so you can get the job done easier and faster!Powered by a reliable Kubota 3 cylinder, 38HP diesel engine and 3 range HST transmission with cruise control, the L3800 tackles the toughest jobs head on. 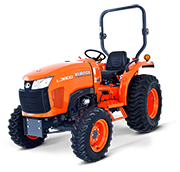 Equipped Kubota’s state-of-the-art front loader and backhoe, the L3800HD is ideal for the operator who needs a versatile tractor they can count on, capable of performing a wide variety of jobs either around the property or on the worksite. 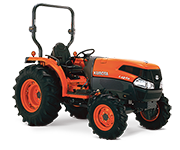 Powered by a reliable Kubota 30 PTO horsepower. 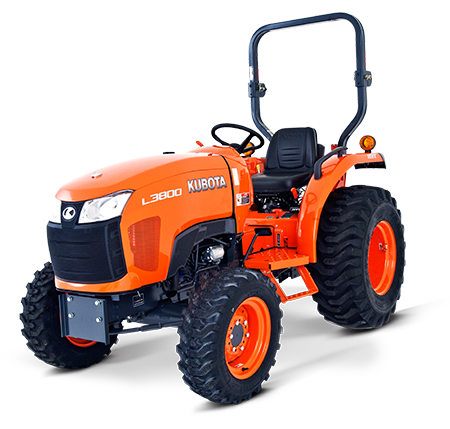 LA524 Front Loader with curved boom design is specially designed to handle the big tasks, providing improved lifting power and height as well as exceptional durability.Optional with this model. 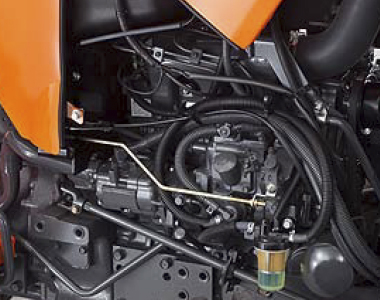 Thanks to Kubota’s innovative attaching/detaching system, you can attach and detach mounting pins and As a result, you can move from job to job with greater efficiency. 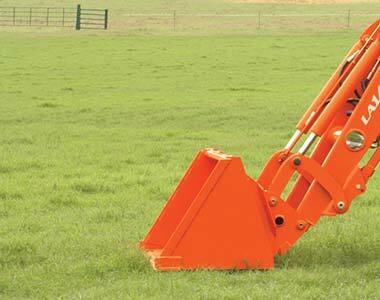 Boom-mounted loader stands make access easy and allow the loader to stand alone when detached. 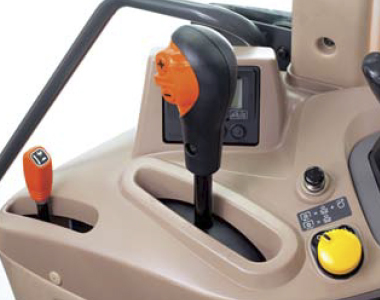 BH77 Backhoe is performance-matched with the L3800 to deliver more power and greater capacity. 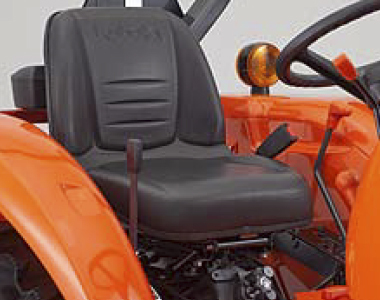 And, thanks to the full-flat deck, the backhoe delivers optimal legroom for maximum operator comfort.